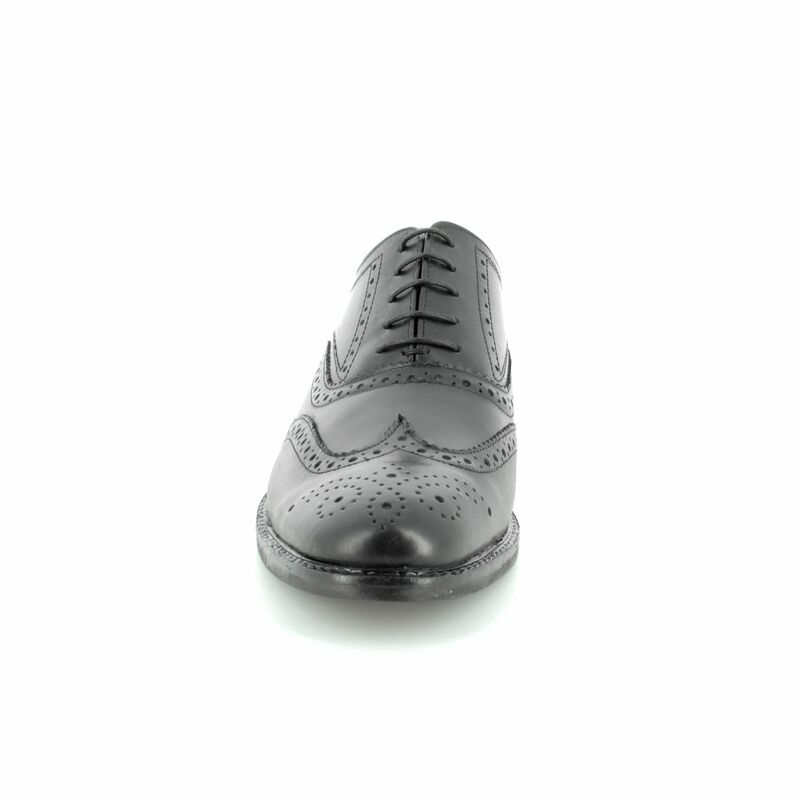 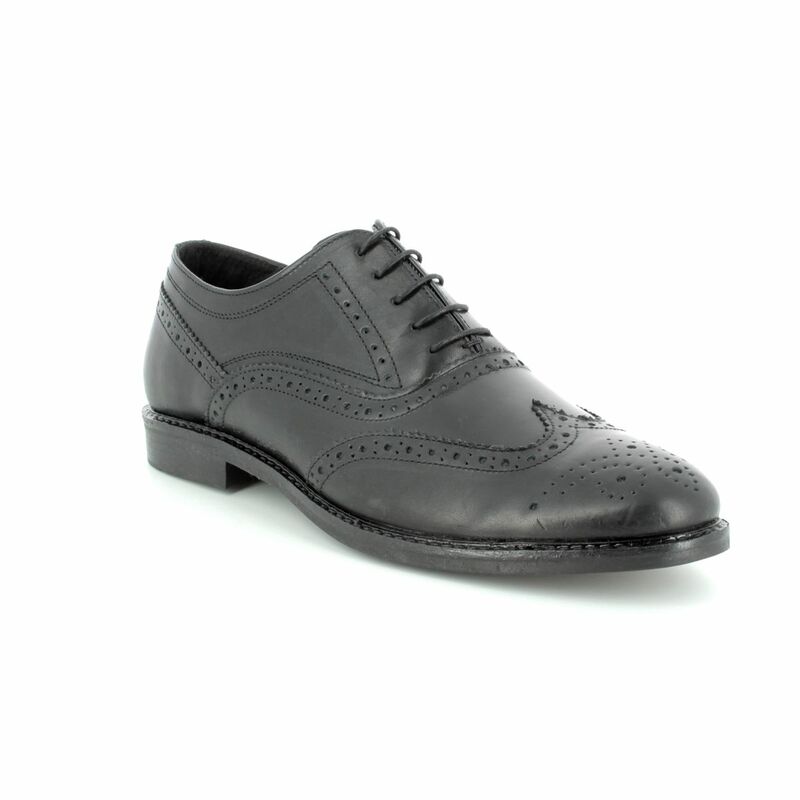 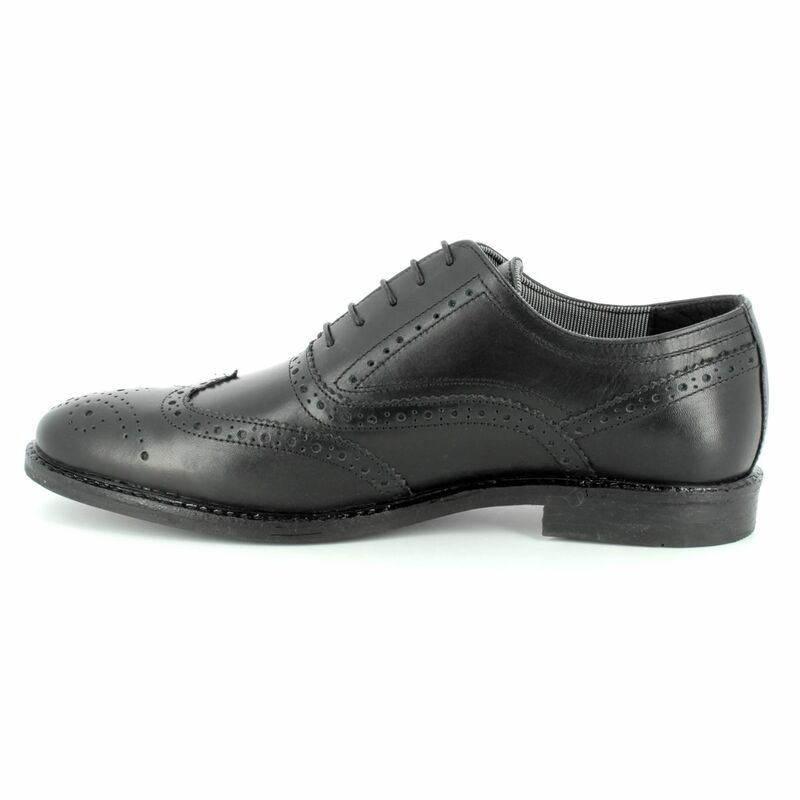 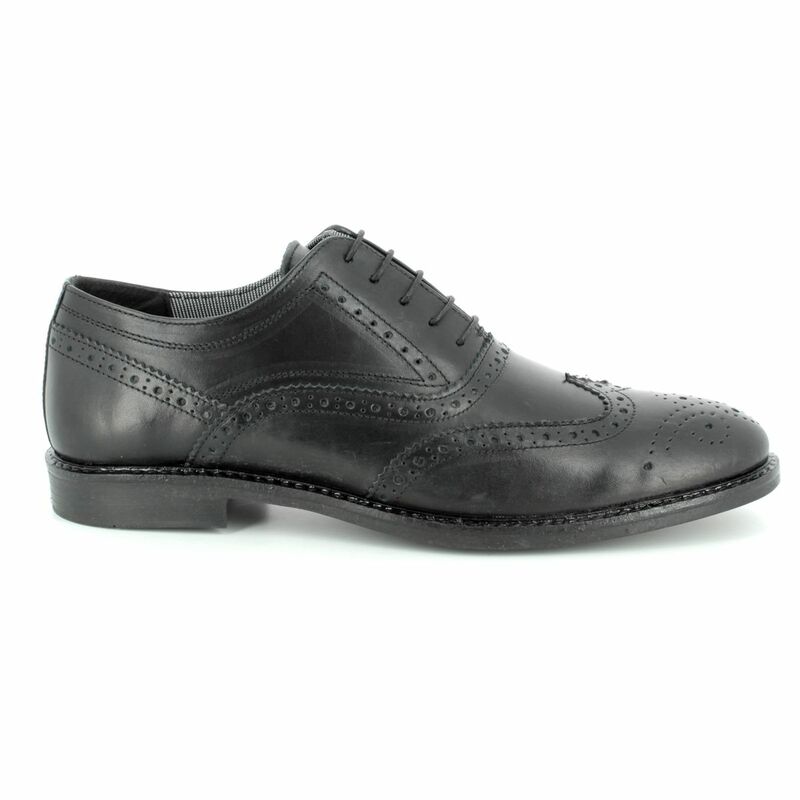 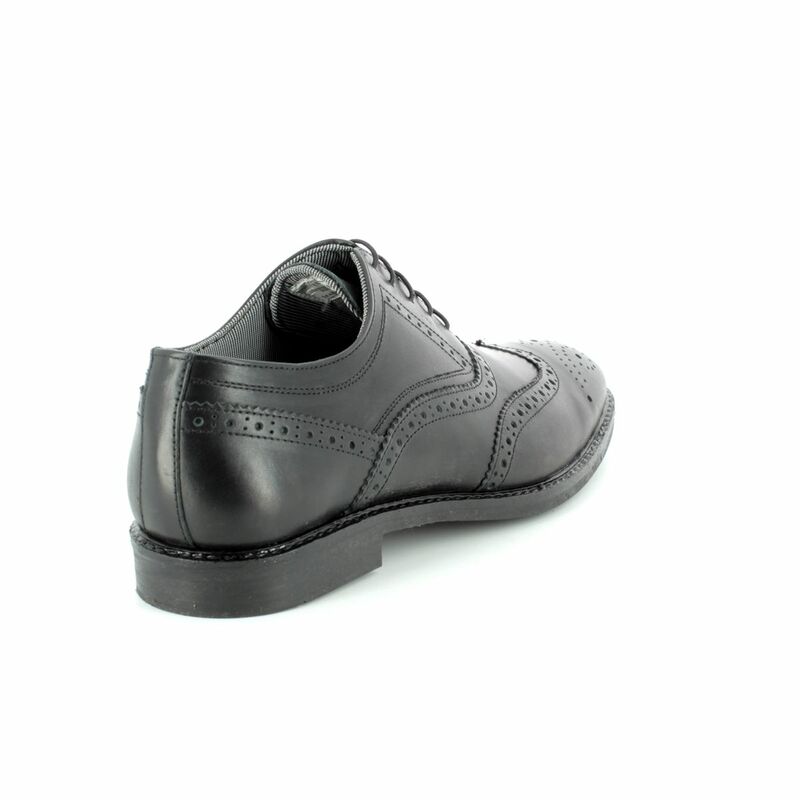 Bradshaw from Red Tape is modern brogue style in black leather which would be a great staple to have in your shoe collection. 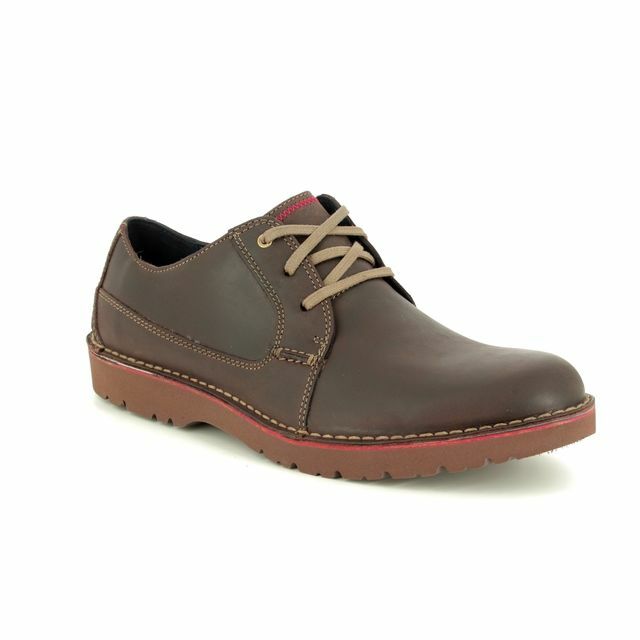 Red Tape are a growing brand in the men's footwear industry. 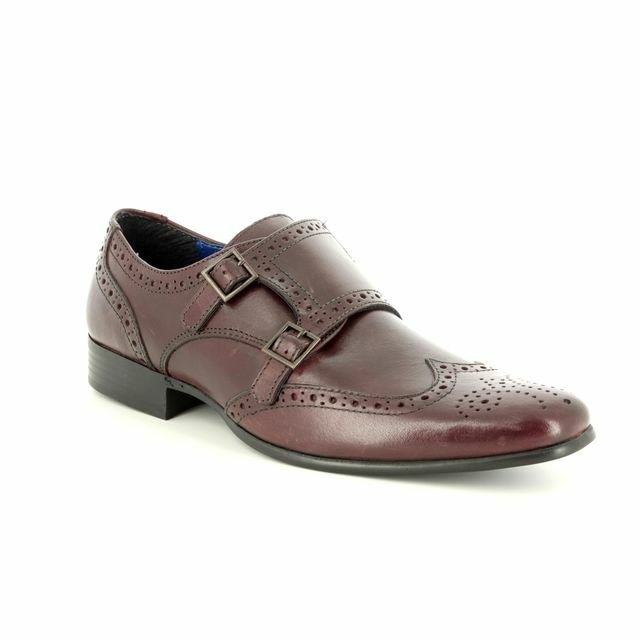 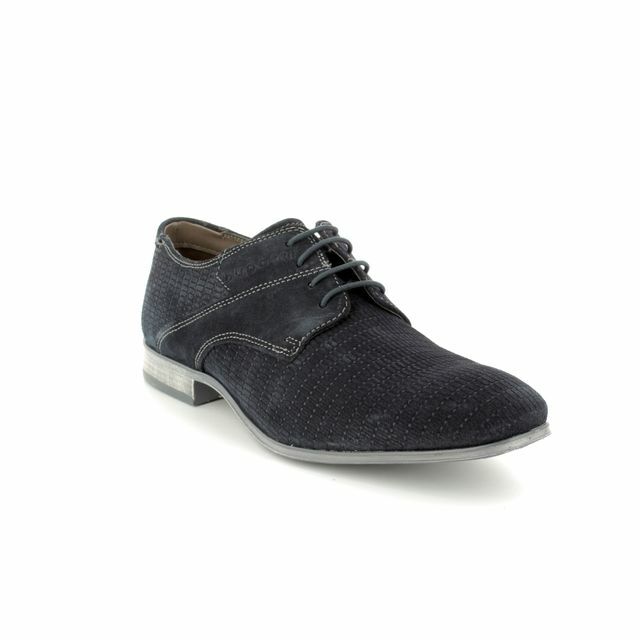 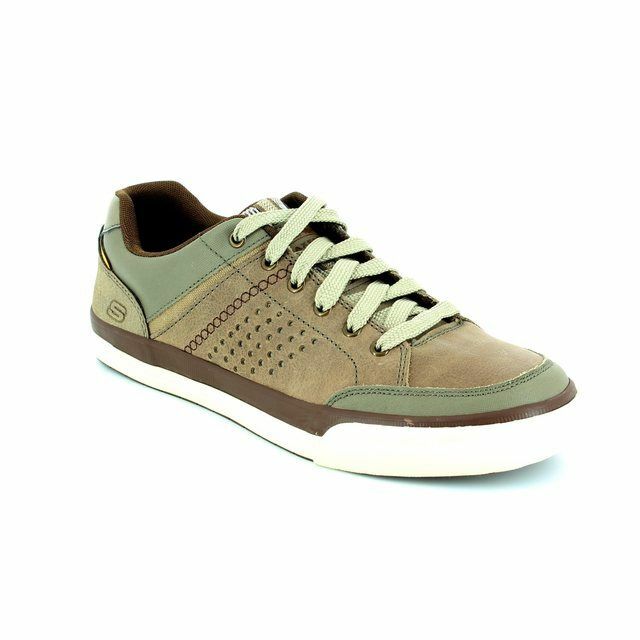 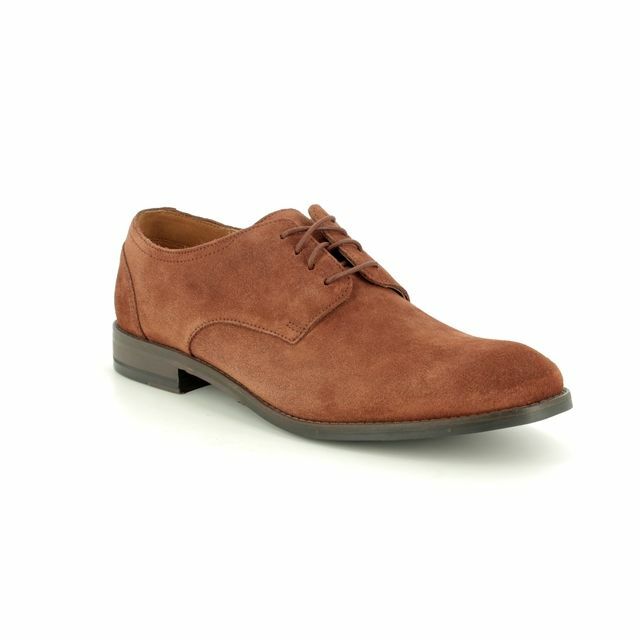 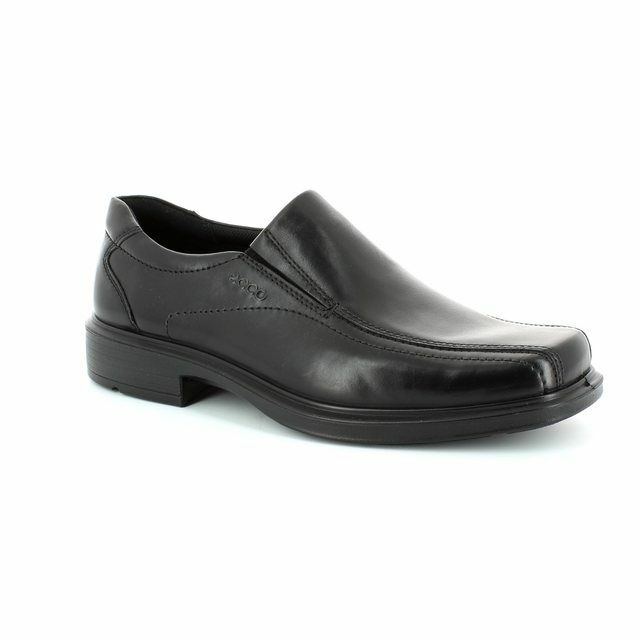 Their shoes are made in India using high quality leathers and represent fantastic value for money.